The Assistant/Associate Professor will focus on performing research in the Cognitive Engineering subfield of MMI, and supervising PhD students in this field. She or he will be responsible for teaching in the area of Man-Machine Interaction and supervising interns, Bachelor’s and Master’s students. The appointee will be responsible for management tasks, acquisition of research projects, and valorisation. The appointee will support and work closely with Prof. I. Heynderickx on topics in the area of display- and lighting-related applications for consumer well-being. Examples of current areas of research are applications for Internet TV, the creation of social experiences, and atmosphere creation with light. For these research topics the appointee will collaborate with Dr. Ir. W.-P. Brinkman and Dr. Ir. P. Wiggers of the MMI group. Journal of Gaming and Virtual Worlds (ISSN: 1757191X; print on demand and online) is seeking contributions to its 2(3) issue (winter 2010). Papers from all areas associated with video/computer games and virtual environments are welcome. Recent developments have seen the wide spread proliferation of both large shared displays and small display technologies. In parallel we have seen the emergence of new classes of device which support both touch or multi touch interaction. Examples of small touch driven devices include PDAs, iPads, Tablets and iPhones and examples of large interactive surfaces (multi-touch driven displays) include the MERL Diamondtouch and Microsoft Surface. Interactive surfaces offer great potential for face-to-face work and social interaction and provide natural ways to directly manipulate virtual objects whereas small devices afford the individual a personal workspace or “scratch space” to formulate ideas before bringing them to a wider audience. 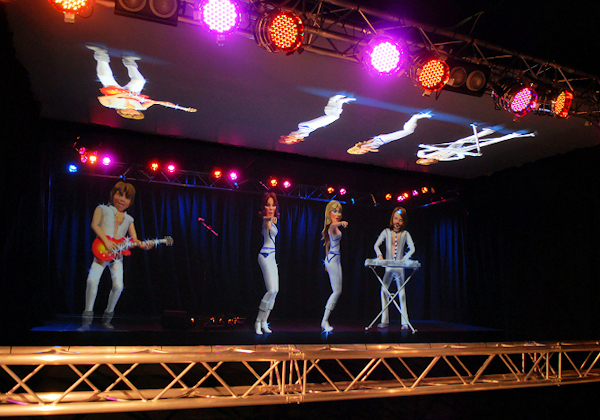 Dreams Come True at ABBAWORLD – Perform Live with ABBA on Stage! Organised by the University of Wolverhampton, UK, in association with the University of Louisville and the IEEE TCSIM Computer Society. Can you know what it feels like to stand in a house without actually standing in it? 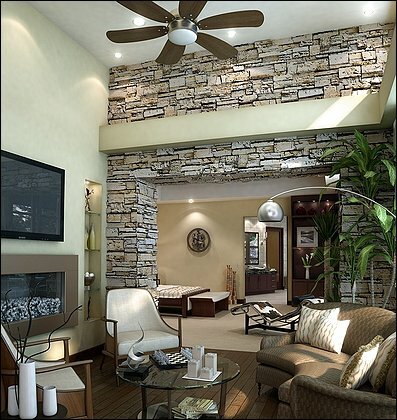 Can a computer-generated image of an interior that includes every detail, right down to the high-heeled shoes on the floor of a dressing room where the imaginary owner kicked them off, truly convey a sense of place? A high school student is working on a geometry problem with her tutor, “Jane.” The student solves the problem incorrectly and expresses frustration. Empathetic, Jane shows momentary frustration, too.